And I'm posting memes bc why not?? TO ALL SOLDIERS IN THE MCRMY!! 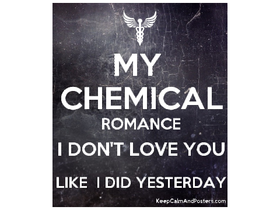 MCR Memes and Music!!! !